cr: kmxstitch. ; she describes spiderman as her boyfriend in the article at lookin! does anyone know if she's always liked spiderman since before? @korchick @minwooluv78 ~ do you know what he's singing and saying in the song? –Now, there are lyrics in “HIGHER” that say “You and me together, I want to fly somewhere far.” Hypothetically, if you could fly in the sky right now, where would you go and what would you want to do? am finding this interesting.. wondering where he came up with these new thoughts on relationship. experience? watching others? or just growing up? what do folks make of this? At this exact time they are flying through a nationwide tour of Japan (Tokyo, Osaka, Yokohama, Nagoya) that started on October 7, while their new single will drop on October 21. Including solo activities, Asia’s No.1 Beast Idols, 2PM, are continuing their promising and lively activities, and today they will be a “boyfriend” only for you. Immediately before spotting you, we stealthily filmed the expressions and actions they made the moment they spotted you! Then what we talked about was “ideal type & ideal love.” With each of their characters being visibly different, please persevere as well as you can through the heart-palpitating situation. On the upcoming November 21 episode of “My Little Television,” 2PM‘s Ok Taecyeon will be making a guest appearance on Lee Hye Jung‘s “Have You Eaten?” corner. In the beginning of the episode, Ok Taecyeon calls from the set of “Three Meals a Day” to ask Lee Hye Jung for some advice. Then, he surprises her (and everyone else!) by showing up for the latter half of the episode. Lee Hye Jung welcomes him, saying, “I hit the jackpot!” upon his arrival. The episode will feature Lee Hye Jung showing how to master the skills needed to make Chinese food as well as making some homegrown favorites, including spicy japchae (a stirfry dish made with vegetables and glass noodles) and Mapa Tofu. It will air at 11:15 p.m. KST. Though our life together goes round and round, our love safely encircles us. Taec revealed his latest obsession. it wasn't really a surprise. 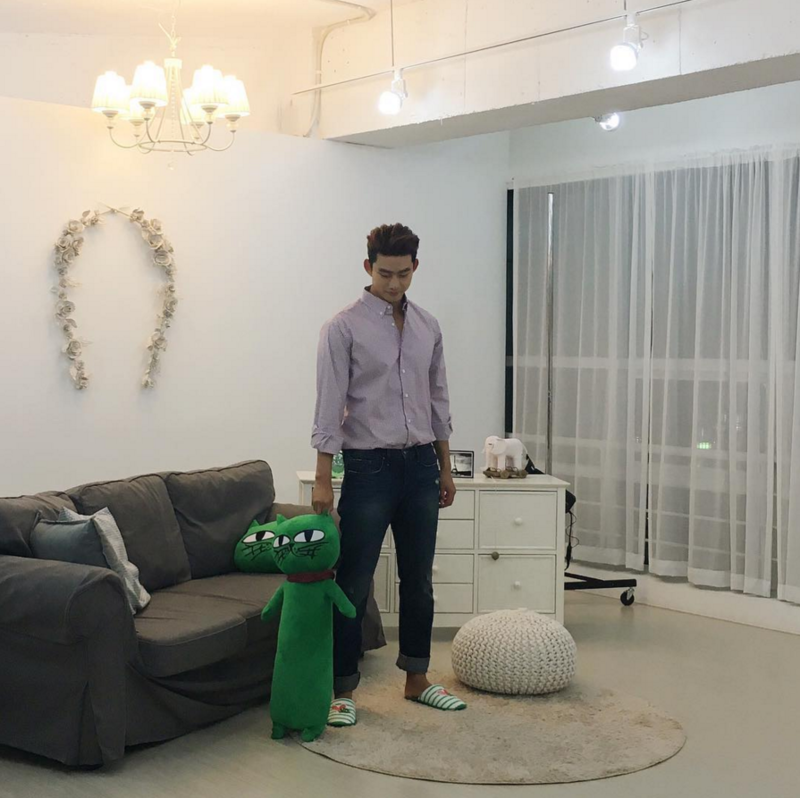 Taecyeon: I’m the captive of Eddy, the dog I got recently, and my niece! My niece is 3 months old and it’s super cute when she cries “ogya~.” Eddy is potty-training. I bought a training book but Eddy has shown no results. I’m obsessed with cleaning up his messes (laugh). 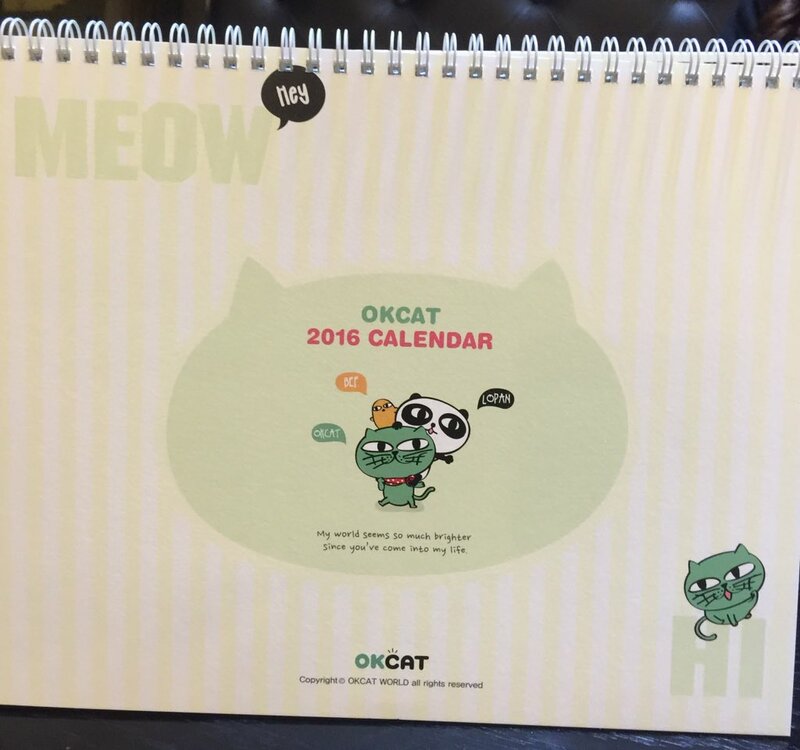 connect the dots: remembering crying okcat? Hey, @lmangla, I forgot to tell you about this connect-the-dot. Or maybe I did... in one of the PMs (lol). 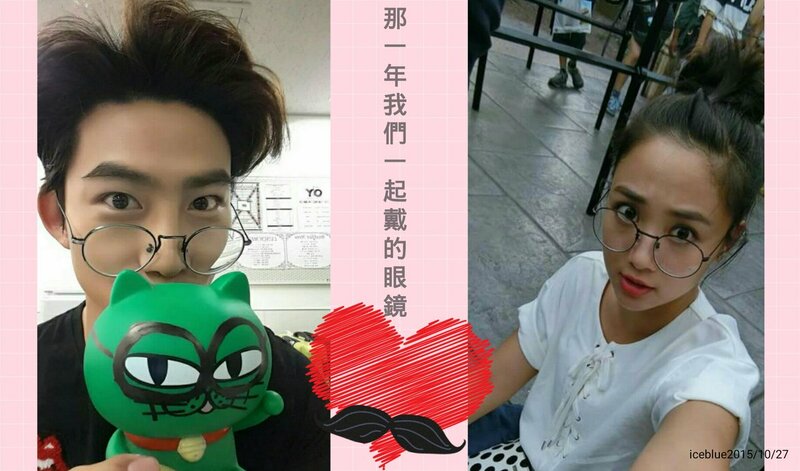 November 13, 2013, Guigui made the prank about being a couple with Edwin and OKCat came back with a crying OKCat about 4 hours later. Translation: I also have a lonely side. is it delu me or did his "good morning" sound a lot like the way guigui says it?? Translation: The winter that I like the most is coming (heart) the season that it’s most suitable for hugging. As some of you may already know that I was on a trip with @PeggyW and @minwooluv to Taiwan and Korea. Well on probably the 3rd day in Korea, we went to Myeondong and that happened to be the first day 2pm were the new faces of the cosmetic brand Tony Moly. 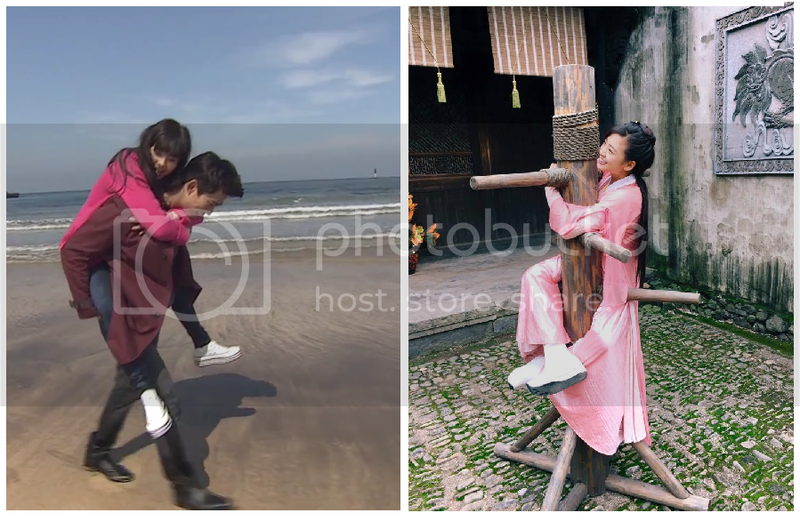 Well of course being the crazy ahjumma fan that I am of Taecgui and 2pm of course,kekekeke, we went in. For those who know me personally I am a huge supporter of Taecgui, I will try to buy whatever they endorse. I told the salesgirl that we were fans of Taec and I'm going to buy stuff just because they are their models. So after paying, i think minwooluv asked if they were giving anything away that's 2pm related, she said to come back the next day cux they didn't have anything that day. So the three of us came back with my younger sister Cassidy who happens to be studying in Korea for the year. She gave us all posters of 2pm and 5 raffle tickets to be drawn for a fan signing they were holding November 5 in Korea. Well guess WHAT, Cassidy was one of the lucky ones, she said there were like 300 fans but who cares, she got to meet Taec!!! 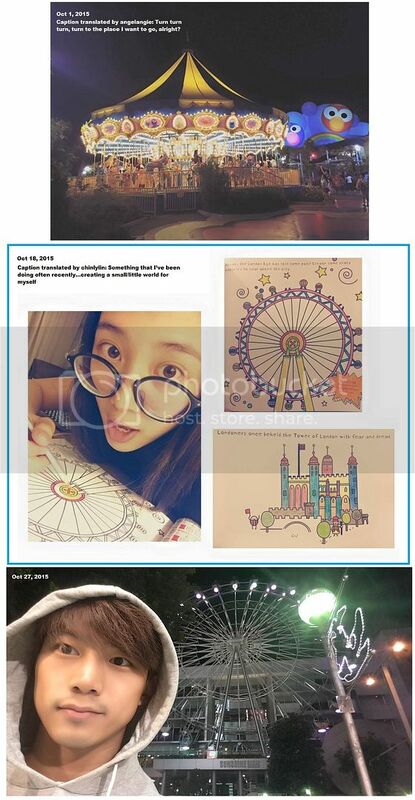 She went to meet them cux she knows how crazy i am about taecgui! When she arrived, they were given color bands, she got green and we thought that oh that must be taec, nope it wasn't, she ended up trading with another girl to get taec. 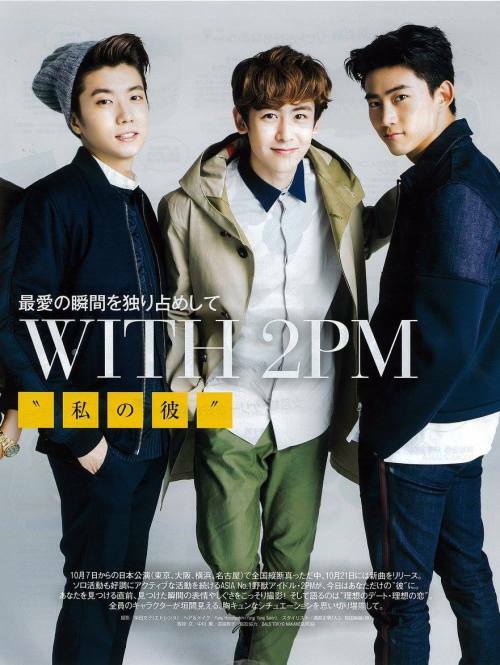 interview: EToday with guigui, in contact with taec? 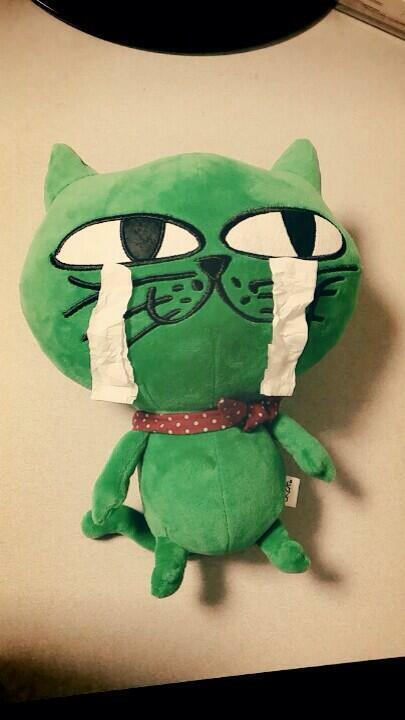 Question : Guigui, have you ever thought of contacting Ok Taecyeon?